Baring Industries Foodservice Equipment Co.
(561) 720-2912 Baring Foodservice Equipment Co.
Baring Industries has been developing large-scale commercial and institutional projects since 1961 and since that time, has compiled a roster of successful projects across the country unparalleled in the industry. 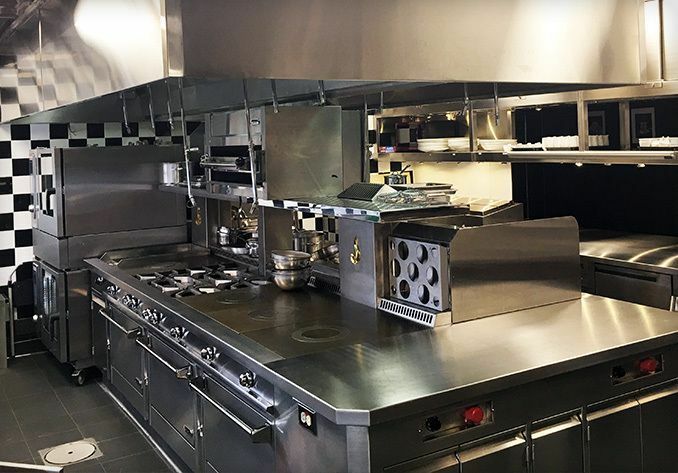 No matter what the business, venue or institutional setting, Baring Industries provides a hands-on attention-to-detail philosophy that results in the development of the most efficient and advanced culinary commercial kitchens in North America today. This hands-on approach recognizes that technology has made a huge impact on project management and the construction industry as a whole. However, advances in technology are not perfect and the company’s combined institutional experience recognizes that the personal touch and “human-eyed” attention to detail is crucial to the successful coordination of planning and subsequent project management, all of which lead to the development of our top-tier commercial kitchens. Baring Foodservice Equipment Co. provides foodservice equipment to smaller restaurants and operations interested in the high-quality equipment Baring Industries procures for its larger clients. The division applies processes and expertise developed from executing large institutional projects to provide a high-level professional service not normally seen in the smaller project market. The division offers project management, engineering review and installation services resulting in invaluable guidance and highly competitive sales in the successful outfitting of smaller commercial foodservice operations. 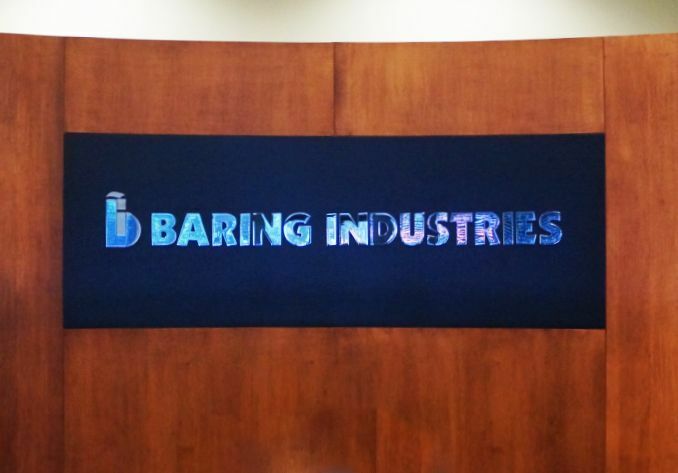 Baring’s entry into this smaller market was spurred not only by the growth of this market, but also by the company recognizing that clients want value from their initial investment and are tired of paying for services that provide disappointing results. While the new division’s offerings may not be as comprehensive, its delivery is conducted with the same attention to detail and commitment to quality. To provide peerless project management, engineering, equipment, installation and after-sale services in the building of commercial and institutional kitchens, while offering the fairest and most competitive pricing, with a goal of ensuring absolute customer and client satisfaction. We commit to our clients that we will work hard to deliver a high-quality product, never shunning our obligations, leaning to the benefit of the client when areas are gray, providing the resources necessary to be successful. We commit to our vendors and subcontractors to provide the proper leadership and guidance, and not expecting them to take on undue responsibilities. We commit to our employees to maintain a workplace we can be proud of and to give and expect respect to all and each other. Throughout all our work, honesty and fairness will never be compromised. Baring executives believe that success starts with its people and the company prides itself on the extensive experience and expertise offered by its estimators, engineers, project managers and installers. The ingrained knowledge base gained over more than 50 years has been seamlessly passed down to newer employees, who, in turn, often contribute innovative refinements. 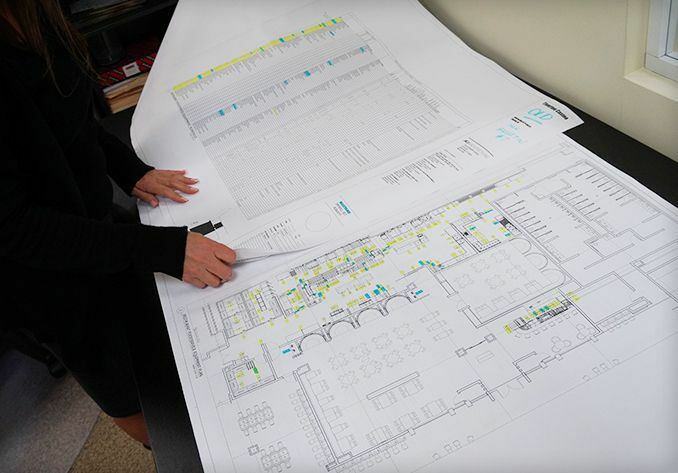 And when this institutional knowledge is applied on the job site, a long-standing system of checks and balances ensures a high level of construction detail accuracy that fully supports all stages of a commercial kitchen build. 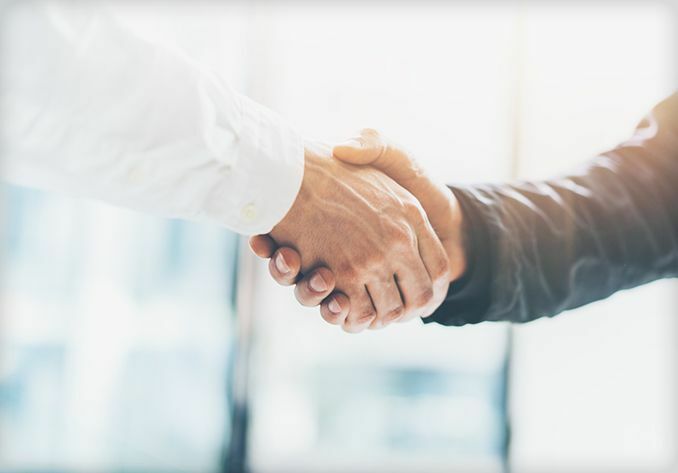 With a focus on “people,” Baring also believes that the best work is achieved by “people doing business with people.” This means that project teams remain directly involved with both the client(s) and the build from start to finish. This personal connection, pride and commitment to detail is what helps give the company such an excellent reputation in the business. Copyright © Baring Foodservice Equipment Co.